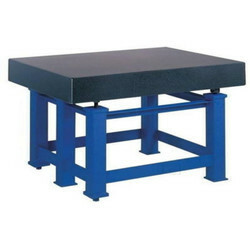 Our product range includes a wide range of support height plates, adjustable support plates, magnetic sine plate, tilting tables angle plates, granite surface plates and cast iron surface plates. 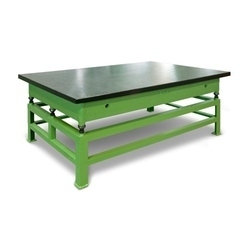 For higher sizes, base broadened for stability. 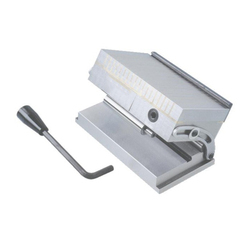 Banking on our enriched industry experience, we are engaged in offering a huge gamut of adjustable support plates. 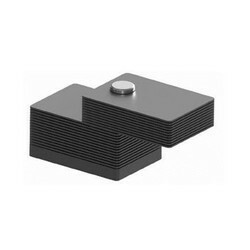 These superior quality adjustable support plates are widely acknowledged for its renowned feature such as energy efficiency, low maintenance cost, high durability and superior quality. 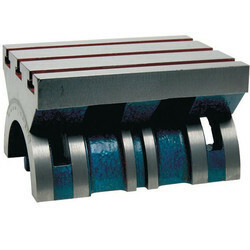 We take into account the international quality standards and fabricate these adjustable support plates accordingly. 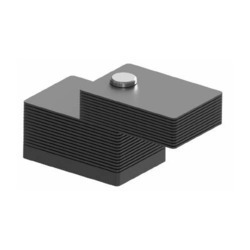 Magnetic sine plates with a permanent magnetic, never lose its strong power by press down a screw based on the plate and regain the original after work.